TOWN OF PONOKA. THE INVISIBLE CITY? 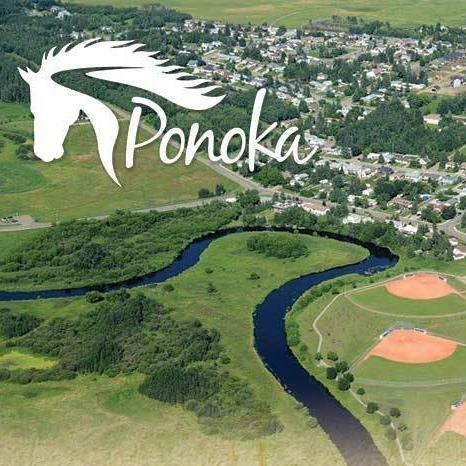 In 2013 a Google search for Ponoka would result in anything Ponoka, except for the town’s website, www.ponoka.ca. When the town changed over its website to from the .org domain to the .ca, Ponoka’s website’s search engine optimization (SEO) became compromised. First things first: Adster worked closely with the Town of Ponoka’s technical director Tadd Cameron to ensure we had all of the necessary information to make a backup of their website, and began running diagnostics to understand just why the website switch-over with their previous web development agency was unsuccessful. A Google search for “Ponoka” now puts the town’s site as the first site to show up with a trusted Wikipedia page shown to the right of the Google search choices.